Valerio was the only architect among the 16 individuals named a 2006 Chicagoan of the Year by the Chicago Tribune. 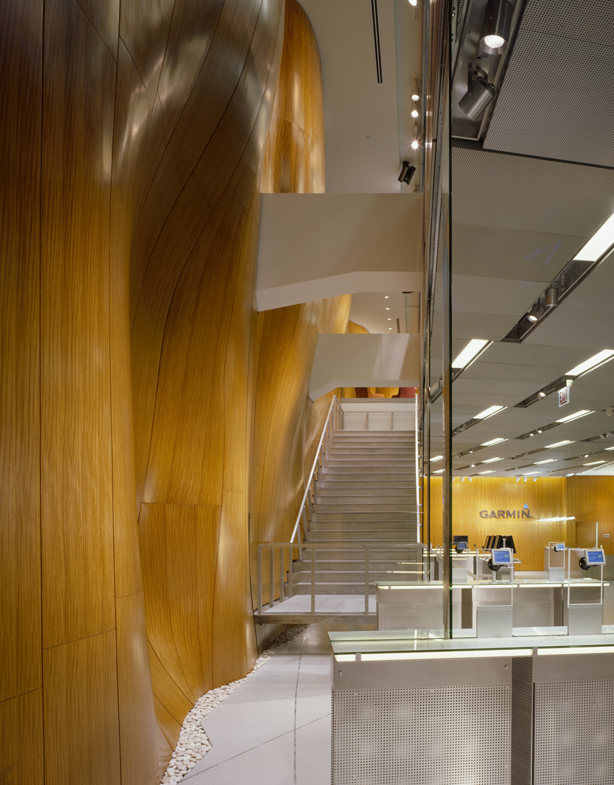 Blair Kamin, the Chicago Tribune’s architecture critic, praised Valerio for designing buildings and spaces that reflect contemporary culture and society. 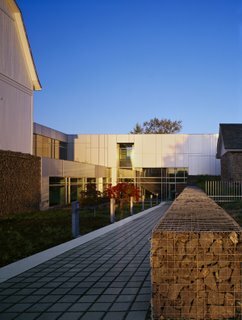 Valerio, FAIA, a founding partner of Valerio Dewalt Train Associates, is recognized as a significant voice in contemporary American architecture. A tireless innovator with an enormous capacity for creation, his award-winning work has been widely published in international periodicals and was the subject of a monograph published by Rizzoli in 1999. 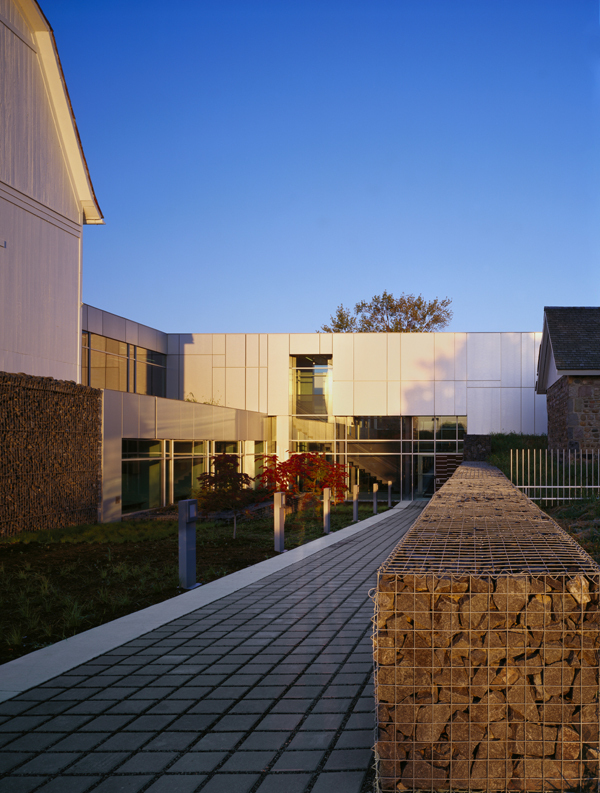 In 2002, he was appointed to the National Board of Peer Reviewers under the GSA Design Excellence Program. Valerio and his firm completed two particularly noteworthy projects in 2006: the Kresge Foundation Headquarters (pictured, left) in Troy, MI, that was recently honored with two Design Excellence Awards by AIA Chicago; and the new Garmin flagship store (pictured, below) on North Michigan Avenue in Chicago that features a two-story sculptural wood wall that serves as a counterpoint to the inherent technological focus of the rest of the space. Valerio Dewalt Train Associates (VDTA) is a Chicago-based architectural firm that combines top management and organizational skills with innovative design solutions and cutting-edge technology. The firm’s principals bring a diverse set of specialties to each project including high-end architectural design, urban development, campus planning and corporate design and branding. VDTA also specializes in efficient, “green” building design and several of its completed projects were designed to achieve LEED Certification. The firm’s work represents a broad range in scale from complex large-scale projects to institutional projects to intimate environments including private residences and retail and hospitality projects.